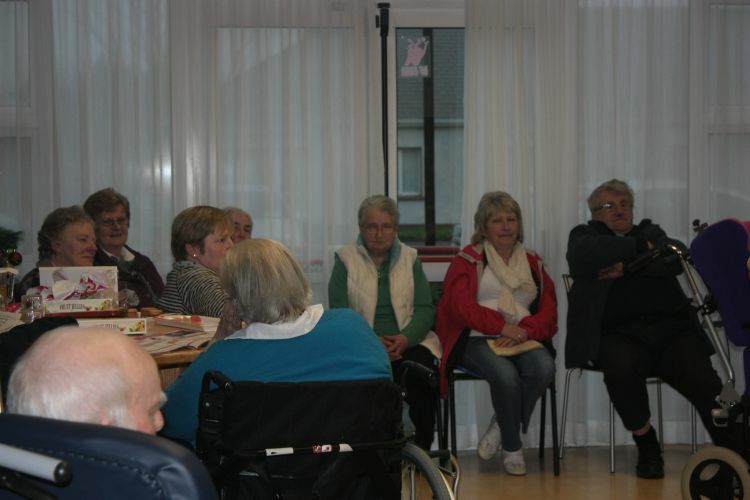 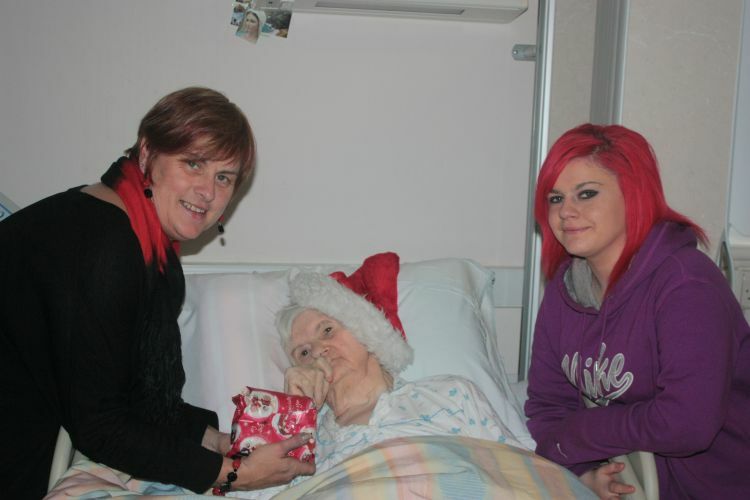 On Saturday December 10th, Kilmichael parishioners made their annual visit to Macroom Hospital. 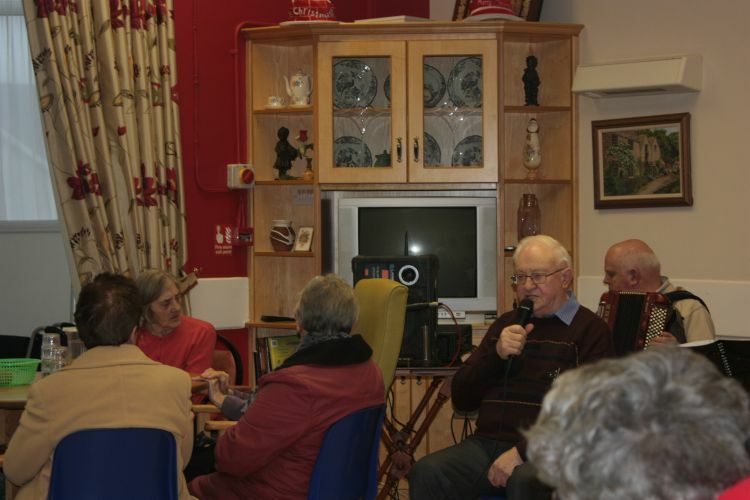 Visitors and entertainers met the patients and gave them a very pleasant evening of song and music. 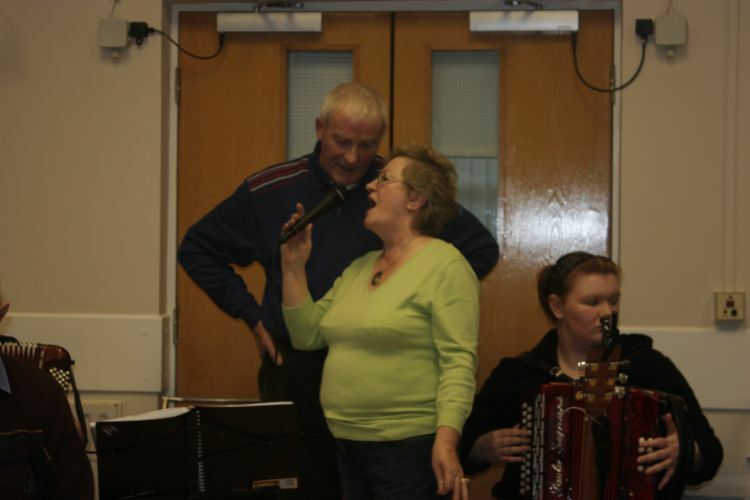 Jerry Lenihan singing and Jerome Coakley on the box.